Soundreef and Safe Creative are happy to announce the beginning of a collaboration agreement that will develop during 2015. 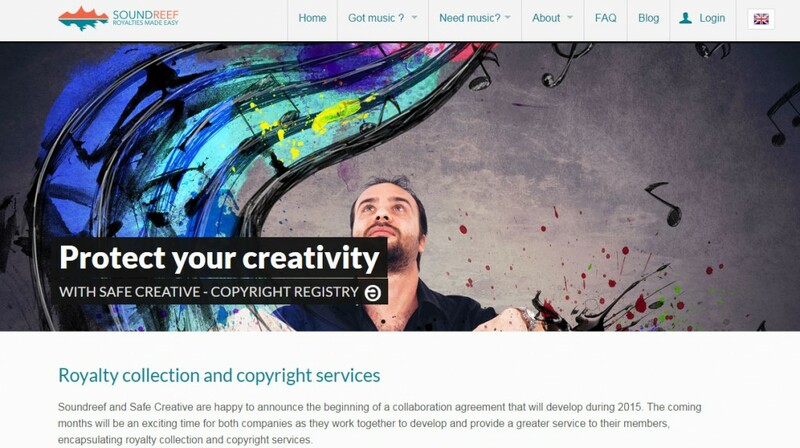 The coming months will be an exciting time for both companies as they work together to develop and provide a greater service to their members, encapsulating royalty collection and copyright services. 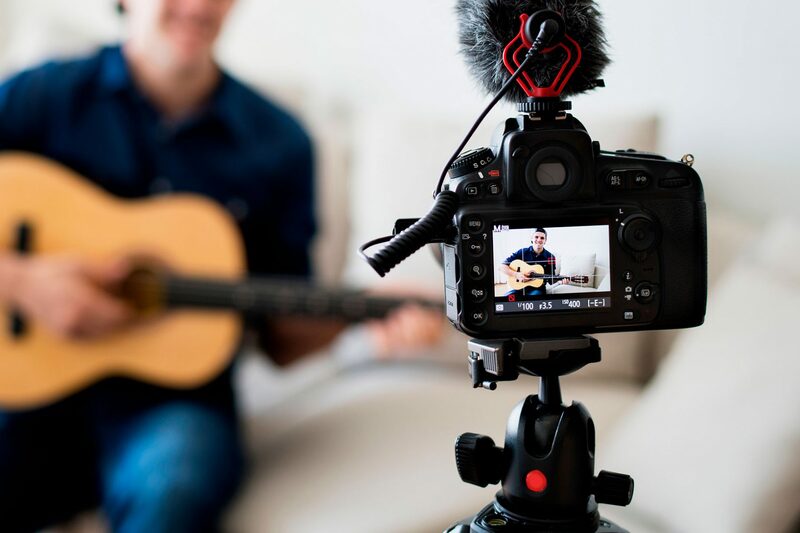 The European Commission’s recent directive regarding copyright and related rights has created an environment in which artists have the possibility to effectively maximize their royalties and protect their creativity with new digital technologies. Soundreef and SafeCreative are front runners in this revolution and with artists increasingly looking for new solutions to ever growing demands, continuous development is the only answer. Soundreef provides high quality background music for every type of business around the world and it licenses music for live events gathering and distribute royalties to the artists. A more efficient and transparent system for artists with clear reporting and payments is the core value.